Sept 12: Travel and Juniors/IM season begins. Most grades play ten games over an 11-week span. Registration for Juniors and Intramural Programs is perfect for one season at any given time (spring or fall). Registration for U9 travel soccer is perfect for one season at any given time (fall or spring). Team positions may change early in the year. 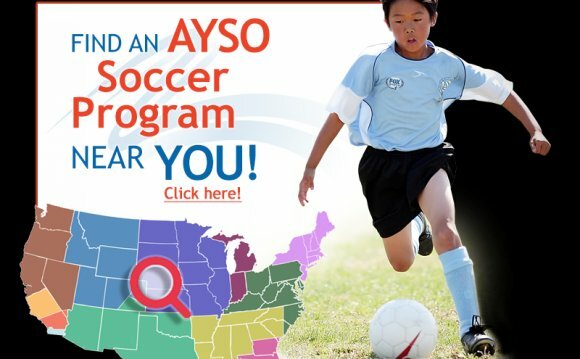 Registration for U10-U14 travel soccer is yearly. Teams stay together for the fall and also the spring seasons. You might still register following a program registration deadline however, a $15-$25 late fee will apply. Only women registered through the deadline are guaranteed a just right a group. Should you register late as well as your daughter is defined on the wait list, we'll remember to place her on the team. Names is going to be removed the waitlist on the first-come, first-serve basis. Your charge card won't be billed unless of course your daughter is positioned on the team. We strongly encourage all gamers who are curious about standing on a travel team to go to the assessment session. Your daughter should attend the assessment for that age bracket she come in within the fall. To sign up in checks, a person should be registered for that approaching season.